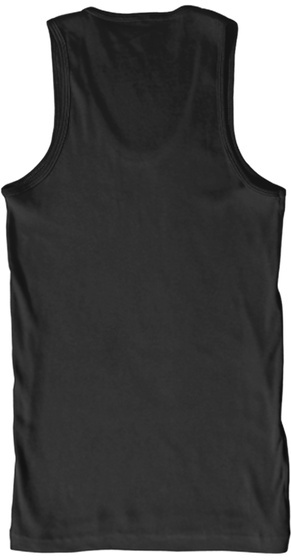 from Tank Tops For Band Kids! One of our best sellers! Perfect for summer time band camps! 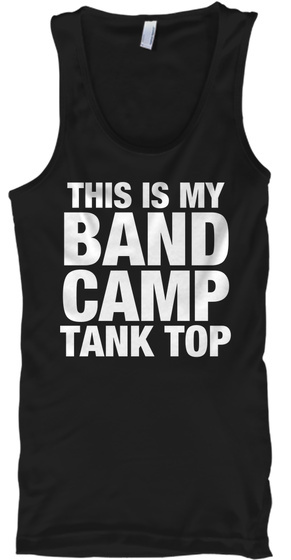 The ORIGINAL This Is My Band Camp Tank Top by Marching Band Is Awesome! 78 sold, last day to order!